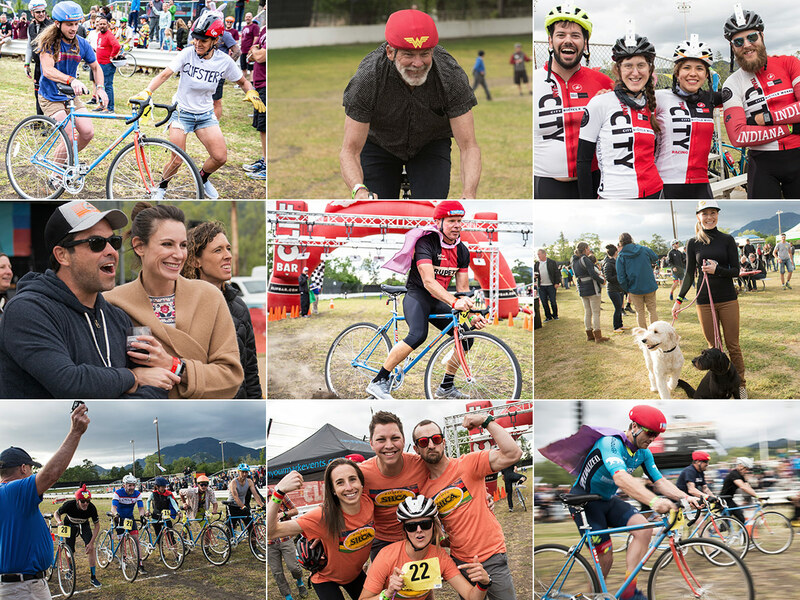 Saturday night, April 27th, is a full on bicycle party at the ultimate location: a race car track. We'll have food trucks, live music, beer and wine—we're talking the whole shebang! And, throughout the evening, you'll have a chance to compete in bike games and competitions, all in the name of fun, and fundraising for the Vine Trail. NBC Sports Tour de France Announcer, Former 7-Eleven Pro Cyclist, and all-round fan favorite Bob Roll will back as our course announcer for the night and no doubt providing his special kind of color commentary for the races. Attendees are encouraged to join a team or form their own team of four. Not riding? No problem. Enjoy the racing, live music featuring the Mattson2 and Hector, and a fun evening outdoors featuring Napa Valley food trucks, wineries, and breweries. $35 Fee provides entrance into event and includes one food and one drink ticket.